Pure South Dining is planning a night of Tasmanian ginspiration as they play to host to three premium artisan distillers from the pure south. 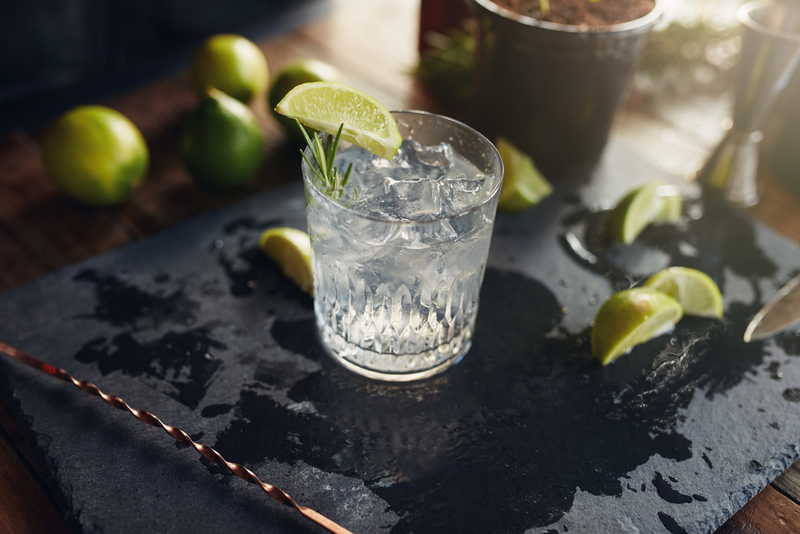 Curated and presented by ‘The Gin Queen’ Caroline Childerley and attended by the distillers diners can expect all of the best Tasmanian produce that Pure South Dining is famous for matched to award winning Tasmanian Gins. Chef David Hall is collaborating with the distillers to create a one-night-only menu that will see each course matched to an amazing Tasmanian gin and a cool cocktail.